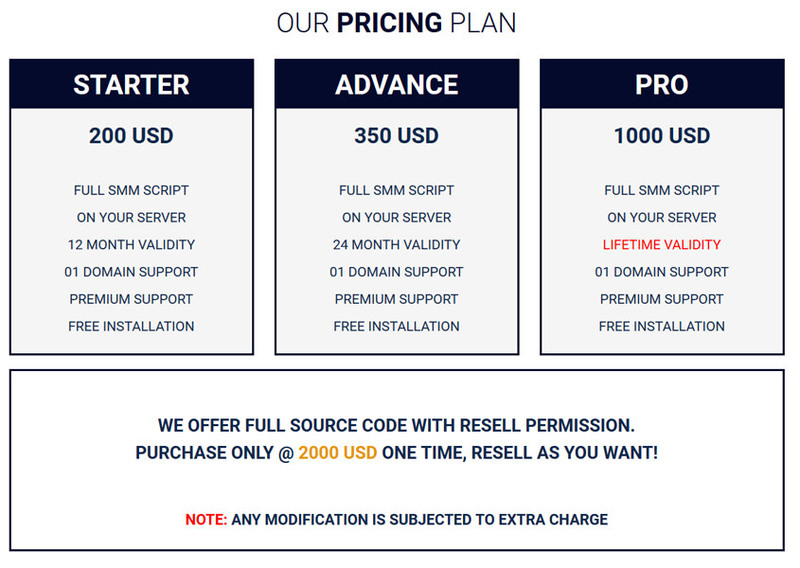 Please check our pricing plan below. © 2018 ShapeSMM. All rights reserved.